Rameez Raja’s suggestion on how to fill up the near-empty stadiums in Dubai and Sharjah by “hiring international tour operators to take fans from Pakistan to the UAE” is utter nonsense. Rameez could well be the UAE’s roving ambassador, trying to augment the oil-rich Gulf economies at the cost of Pakistan. As one of the handful of Pakistanis ‘acceptable’ to the Indian Premier League (IPL), was Rameez campaigning on India’s behalf to keep the Pakistan Super League (PSL) from ever being staged in Pakistan? Can foreign exchange-strapped Pakistan (with the greenback ‘spiking’ from Rs110 to Rs115) afford such luxury — their cricket-starved citizens spending hard-earned foreign exchange on hotels, meals and taxis in Dubai for nearly a month-long tournament or even only the few days when their favourite teams are on display with only about stadiums less than 10% full, even on Thursday nights and Fridays. Would 15,000 from Pakistan fill even half the capacity of the UAE stadiums? Can Dubai and Sharjah stadiums financially survive without the PSL funding them for 31 out of 34 PSL matches? Given the Pakistanis’ love and passion for cricket, one can safely guarantee that stadiums in Pakistan will be 100% full. 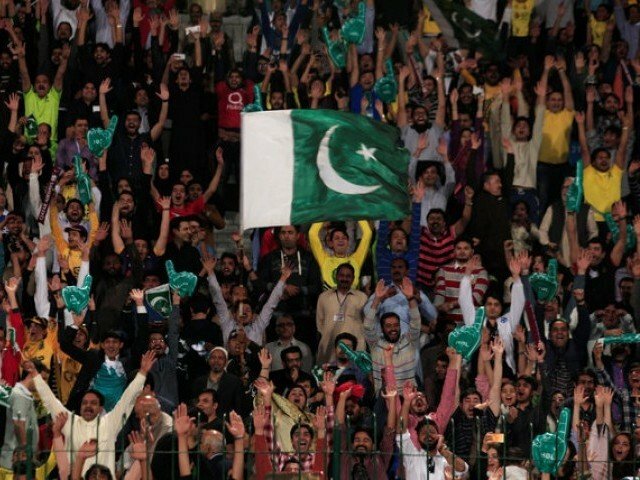 Just look at the enthusiasm of the crowds filling Lahore’s Gaddafi Stadium to the brim. Earning substantial revenues from the PSL, the Pakistan Cricket Board (PCB) spends a huge amount on travel, boarding and lodging plus other administrative expenses in the UAE for players, team officials, contingent of PCB officials and staff members, etc. Add the expenses of the players, team officials and owners, their families/friends, sponsor’s officials, staff members, TV engineers, crew, helpers, etc. Add also the Pakistanis travelling to Dubai for the PSL on their own. The PCB’s direct expenses in the UAE notwithstanding, count the direct and indirect expenditures and huge savings in foreign exchange. The amount that the PCB spends hosting the event in the UAE would be at least 10 times more than what the tournament would cost in Pakistan and would directly and indirectly economically boost the local economy. With capacity crowds cheering the players for every match, the PCB will earn more revenues than what it does in the UAE, this enables them to possibly double or even triple the amount of money and provide more incentives to foreign players to play in Pakistan. The huge rentals for UAE stadiums should be diverted to improving stadiums in Pakistan. To Najam Sethi’s credit, other than staging the PSL extravaganza, it would be fair to say that the PSL really has produced a good amount of talent in just three years. This can be force-multiplied many times over like the IPL has done for the Indian cricket team. There is wealth of untapped talent waiting to be discovered. 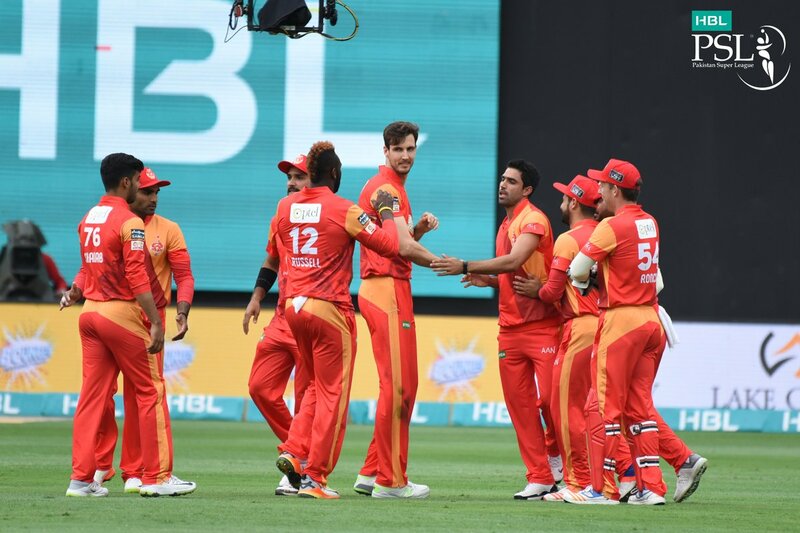 A PSL on Pakistani soil will prove to be a huge boost in helping revive international cricket in Pakistan, a win-win situation for everyone involved. The frenzy and enthusiasm of the Lahore crowd on Mar 20th and 21st said it all. Sports capture the dormant patriotism and evoke it to cement the unity of the nation. Would this fervour be any less in Quetta, Peshawar, Faisalabad, Multan, Islamabad, Hyderabad, etc? For a country scarred by long years of terrorism and stunned of sports, the collective activity of cheering for one’s teams and favourites will both heal and bind the nation. Despite all the heroics and ultimate sacrifice of our brave soldiers what is the perception the world gets by not holding the PSL in Pakistan? This graphically suggests that our security establishment is not confident about preserving the peace in Pakistan. Staging the PSL outside Pakistan is an adverse propaganda against Pakistan’s national security. Once the PCB makes the PSL lucrative for foreign players, they will come to Pakistan. Najam Sethi previously said on record that he hoped the entire 2019 tournament would be played in Pakistan, now he says only 50% of it will be in PSL4. Najam, please bring the entire PSL home! Published in The Express Tribune, March 28th, 2018.